Feeling the need for a fresh start? Well you’re not alone. January is one of the most popular months for house viewings with many properties selling quicker in the winter months than the supposedly popular spring time. While spring and summer were always considered the busiest times to market your home, it’s not always the best time to sell. There are less properties to compete with after Christmas as many people are waiting until Spring. 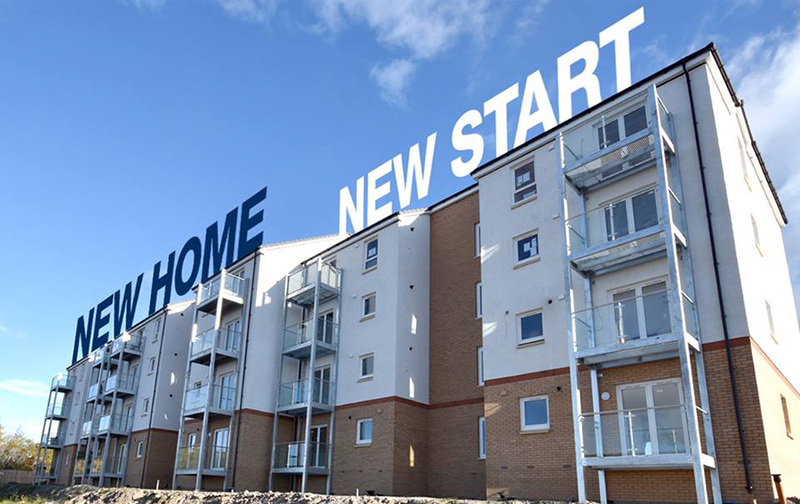 With prices from only £129,995 for a luxury two bedroom apartment, with en suite, balconies, lifts, private parking and stunning views out across the River Forth, surely this the life you want to live in 2019! Come and visit us this weekend and see how we can help make that happen.